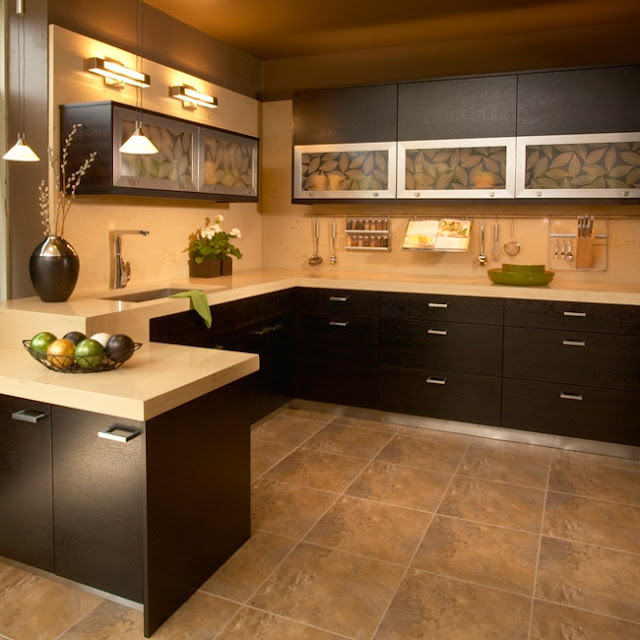 Looking for a contemporary look? 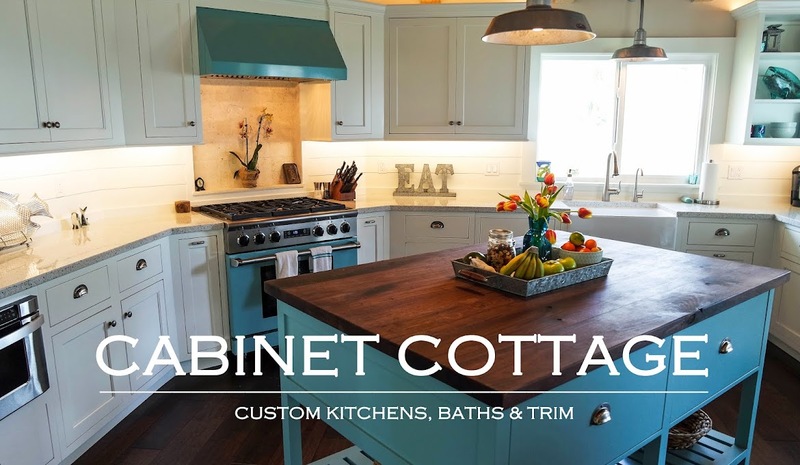 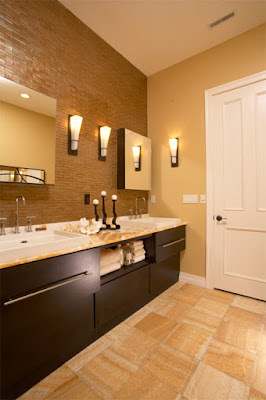 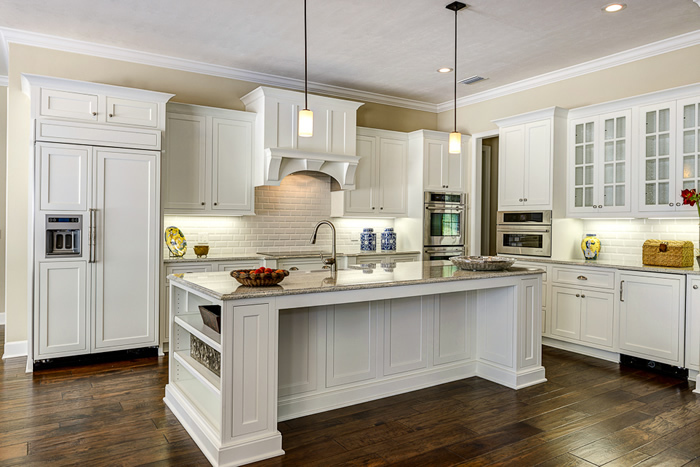 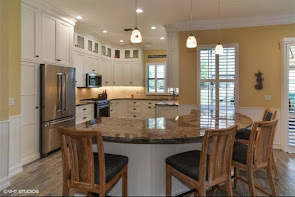 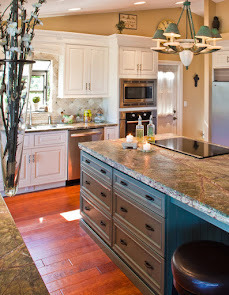 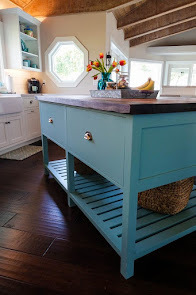 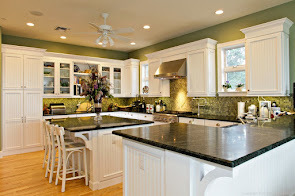 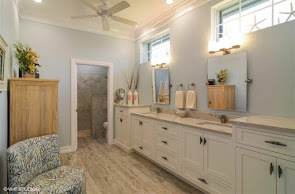 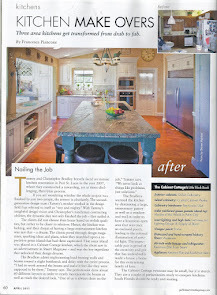 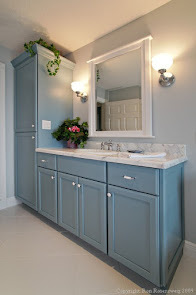 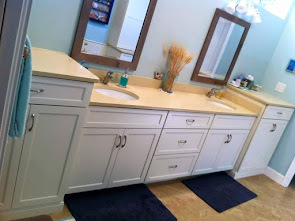 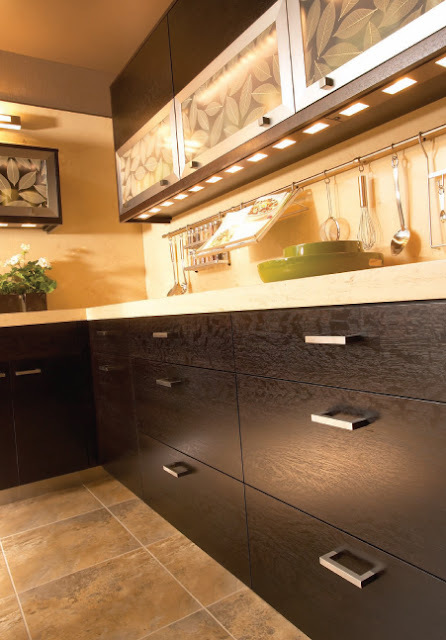 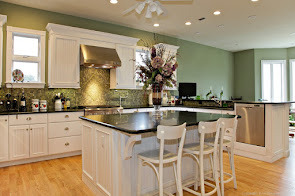 Consider Woodharbor Frameless cabinetry. 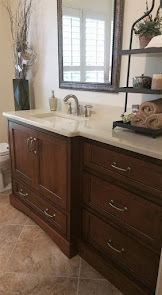 Clean lines and frameless construction are shown with the Riverside door style, Slab drawer front, Quarter Sawn White Oak in Espresso finish.